The year is 1940, and Rhoda Taber is pregnant with her first child. 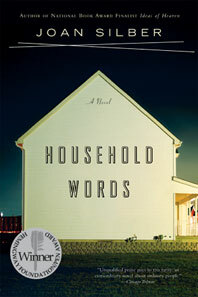 Satisfied with her comfortable house in a New Jersey suburb and her reliable husband, Leonard, she expects that her life will be predictable and secure. Surprised by an untimely death, an unexpected illness, and the contrary natures of her two daughters, Rhoda finds that fate undermines her sense of entitlement and security. Shrewd, wry, and sometimes bitter, Rhoda reveals herself to be a wonderfully flawed and achingly real woman caught up in the unexpectedness of her own life.